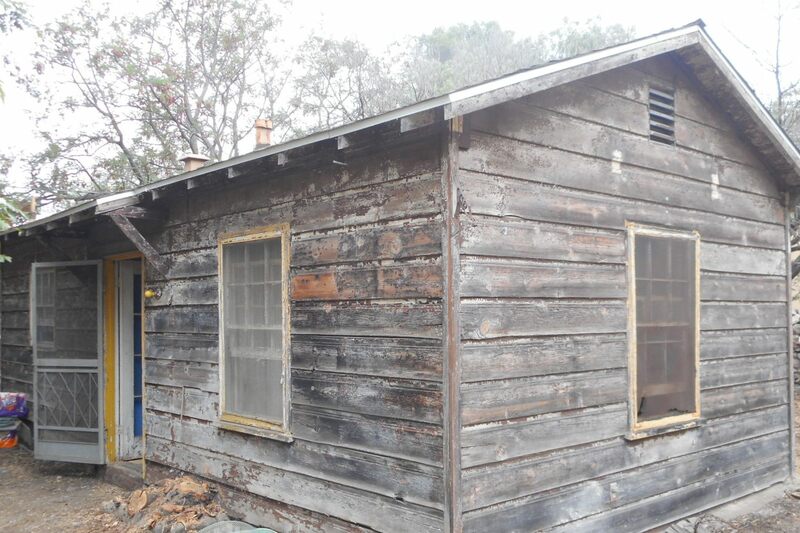 DESCRIPTION: FIXER OPPORTUNITY IN THE VERY DESIRABLE COMMUNITY OF LA CRESCENTA CALIFORNIA (UNINCORPORATED AREA OF L.A. COUNTY). 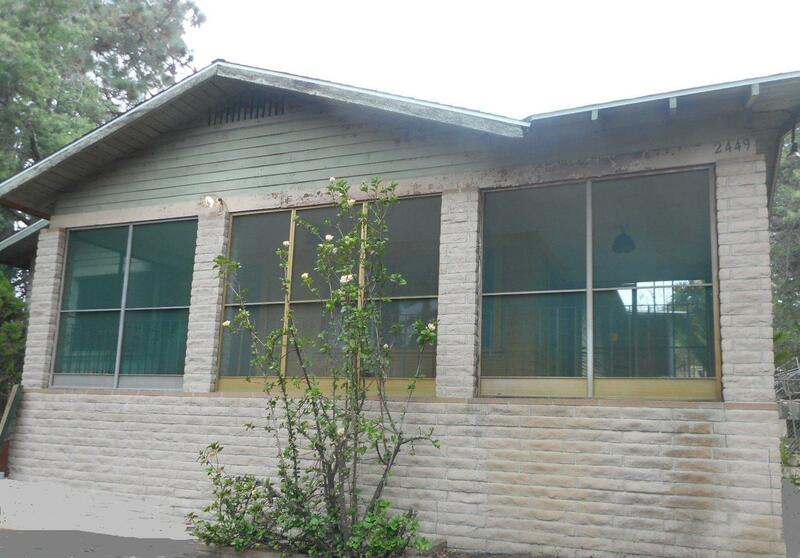 THE 3 BEDROOM, 2 BATH (1 FULL & (1) SHOWER & SINK). SHOWER AND SINK BATHROOM MAY NOT BE PERMITTED. FRONT HOUSE HAS A LIVING ROOM WITH FIREPLACE & DINING AREA. KITCHEN. DEN. ENCLOSED PORCH. 1 CAR ATTACHED GARAGE. MIDDLE UNIT IS A STUDIO WITH ¾ BATH. 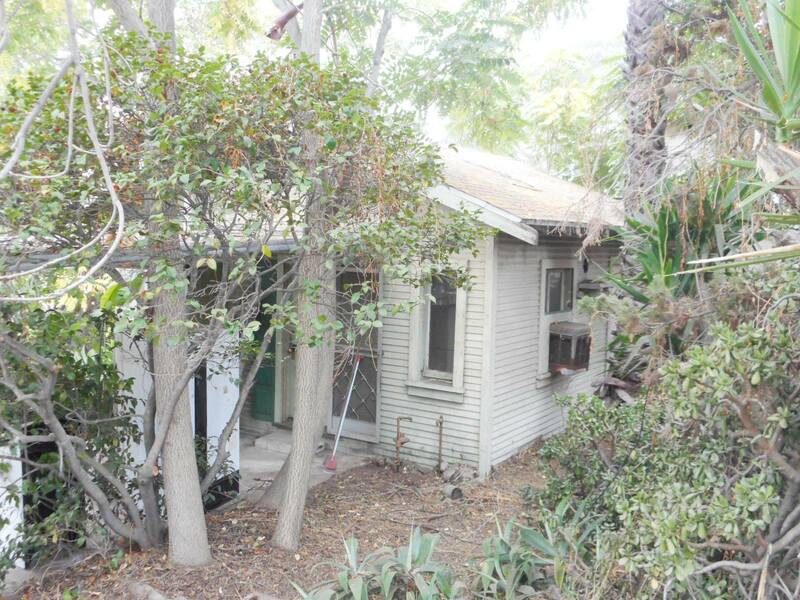 REAR UNIT IS A STUDIO WITH KITCHEN & ¾ BATH (ROOF DAMAGE IN REAR UNIT). POOL. LARGE LOT. OWNER PASSED AWAY IN THE PROPERTY. GREAT FIXER OPPORTUNITY. NO COURT CONFIRMATION. LOT SIZE: 23,306± SQ. FT.